﻿ Cakes by Lara | We are a unique bakery specializing in all types of cakes: wedding cakes, birthday cakes, baby shower cakes, bridal shower cakes, holiday cakes, special occasion cakes, 3d cakes, children cakes! Cakes in South Florida! Order a cake in Palm Beach! 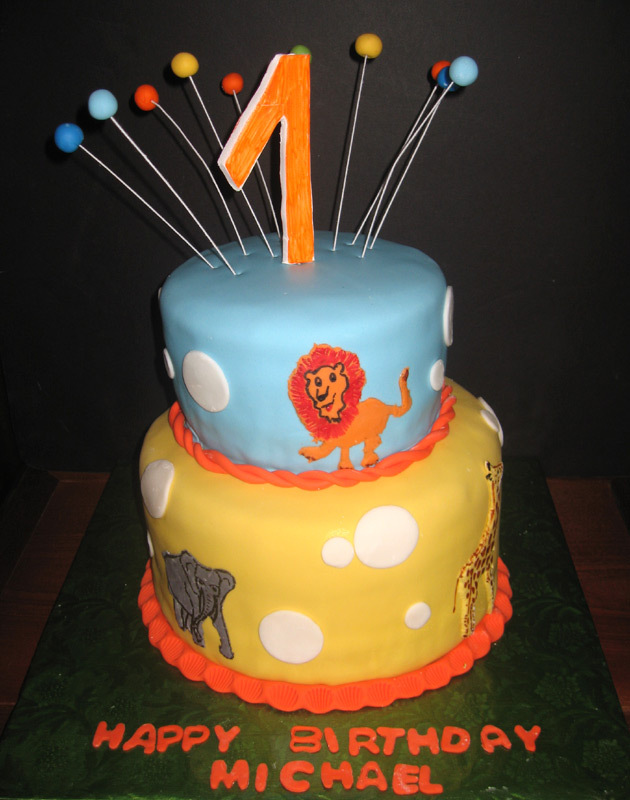 Order a cake in Broward! Cake price? How much is a cake? Where to order a cake? Cakes delivered! I am a small business owner who prides herself on creating a high quality product. Some of my recipes have been handed down from my mother and grandmother, others were created by experimenting with new flavors or textures and tested by my friends and family. Along with the traditional flavors and fillings, I bake nontraditional cakes that you probably cannot find in any other bakery. 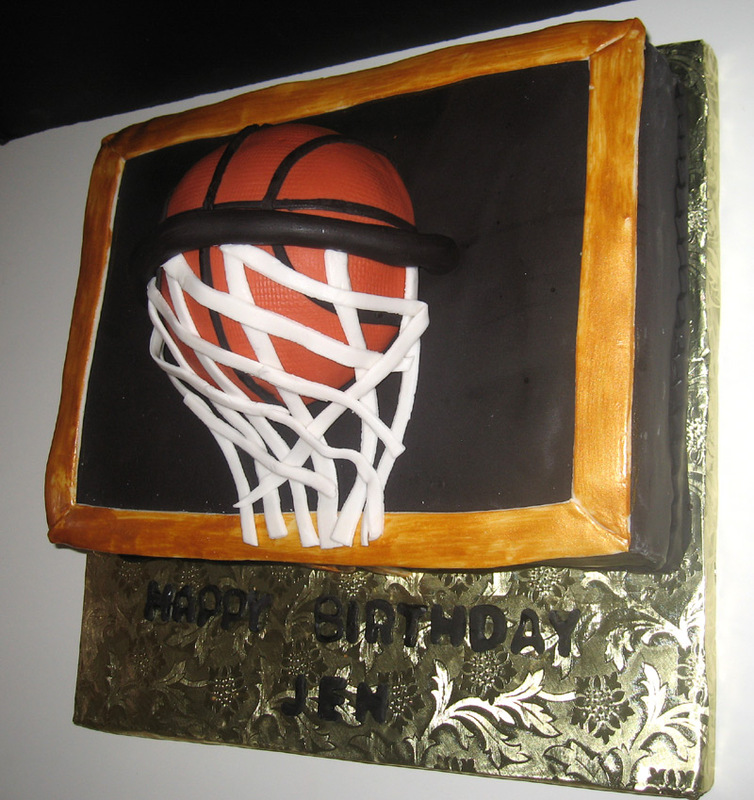 With mouth-watering butter creams and luscious ganaches, nicely decorated my cakes are delicious! They are all made from scratch using the freshest and highest quality ingredients. 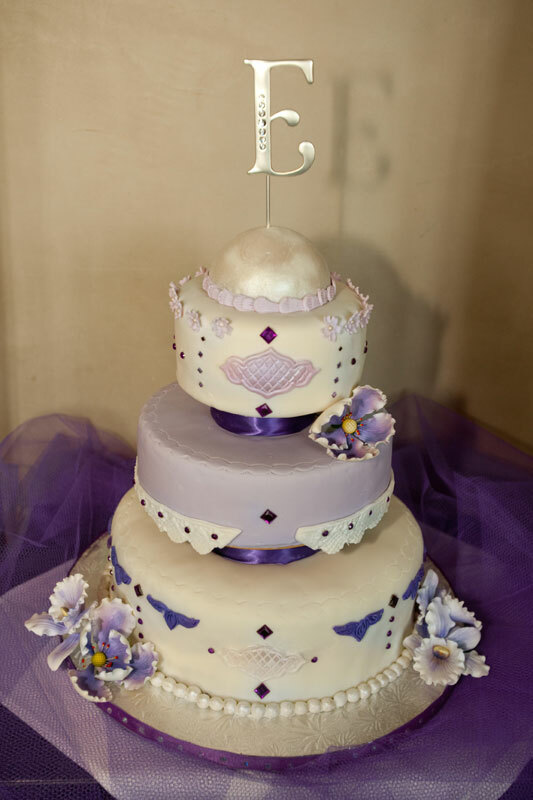 Each cake is a unique work of art and can be decorated for any occasion. Copyright © 2017 Cakes by Lara - All Rights Reserved.